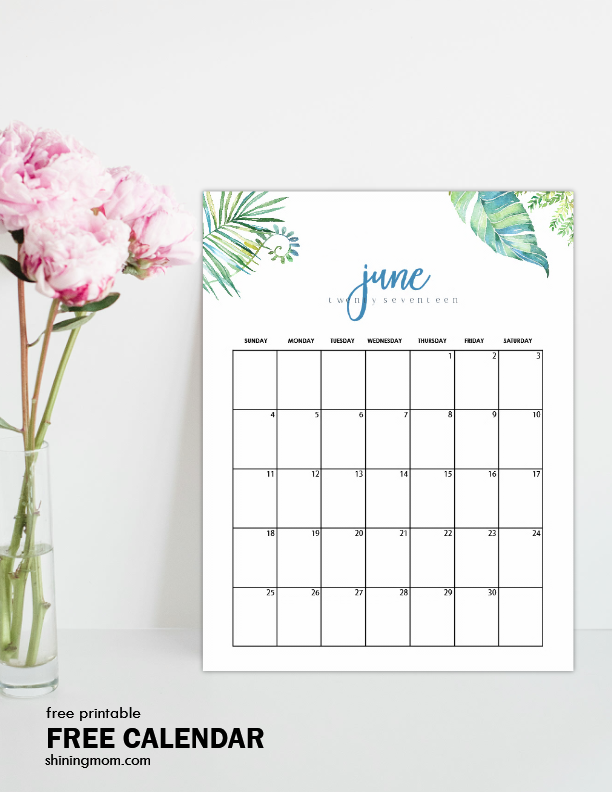 FREE Printable June 2017 Calendar: 12 Awesome Designs! 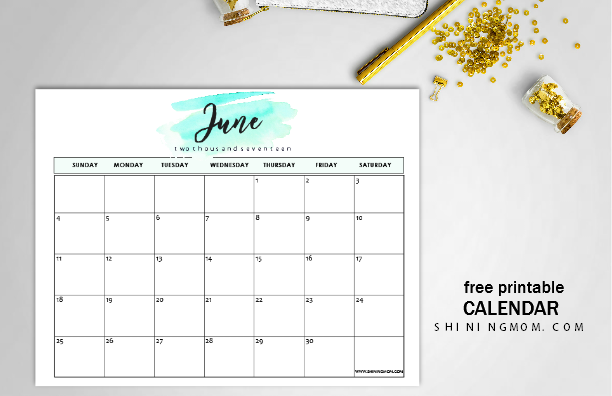 Free June 2017 Calendar: 12 Gorgeous Designs! 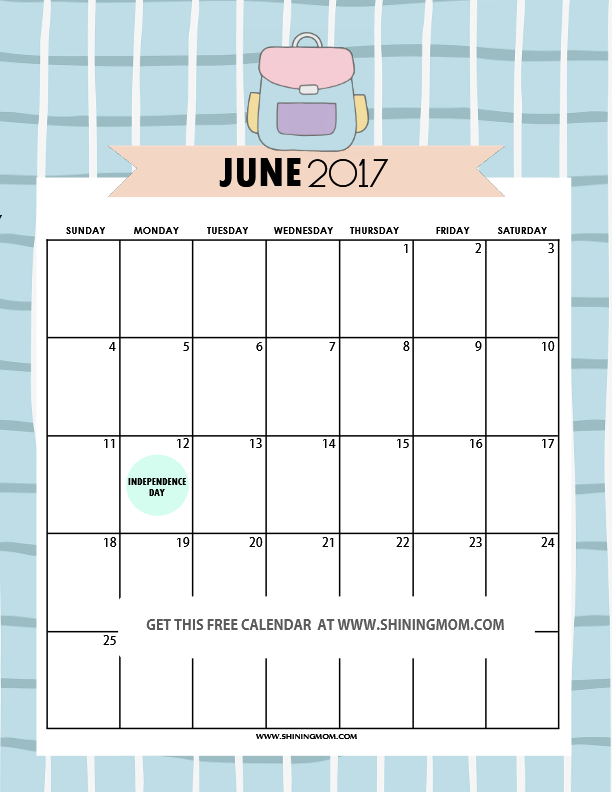 It’s time to get your free printable June 2017 calendar, friends! Once again, I am beaming with joy and excitement to be sharing with you a dozen of fun and fresh designs that you can immediately print and use. Did I say they’re gorgeous? Scroll along, you’ll be delighted to make your calendar choices for the month. It’s time to plan your June! 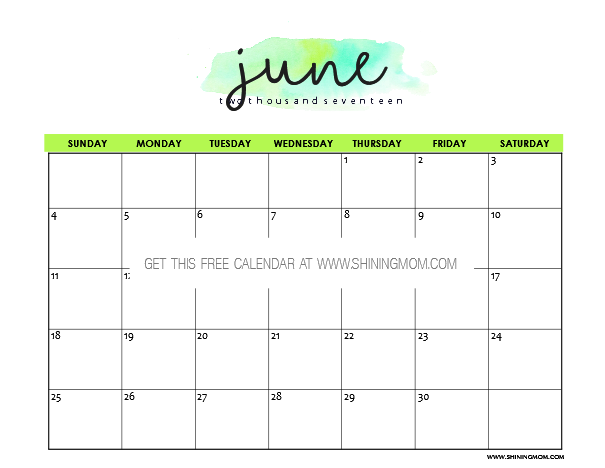 A dozen of lovely calendars for June that you can use outright, all for free! 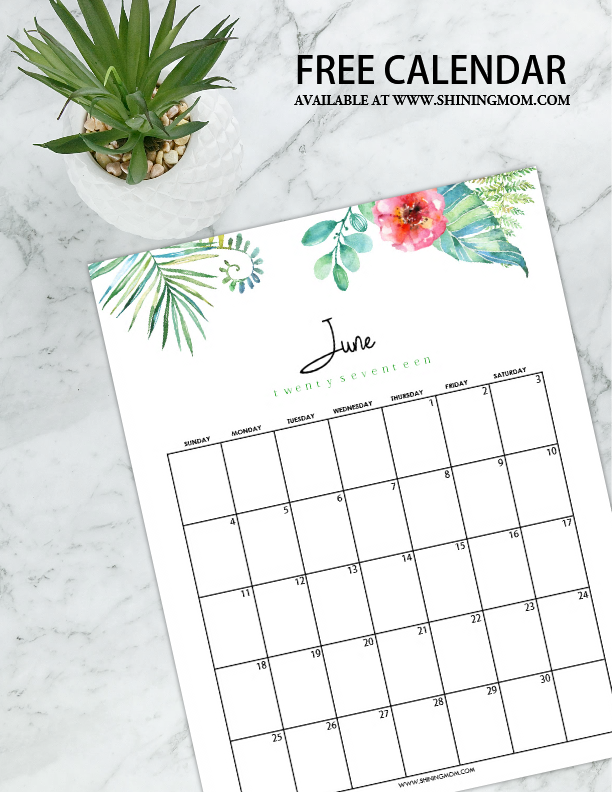 It’s always a pleasure to be sharing monthly calendars here at Shining Mom. 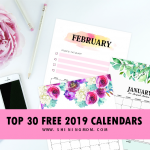 For some, free calendar shopping has become their monthly habit over the blog and I am absolutely thrilled! It warms my heart knowing that this blog has ever solid fans that made Shining Mom calendars part of their days! 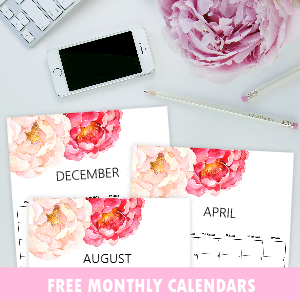 Know that I love creating calendars as much as you love to use them. Here then are your calendar choices for the month. You may share a printed copy with your family, friends and even colleagues. They make perfect gifts to help them organize their days, basically the Shining Mom blog advocacy. 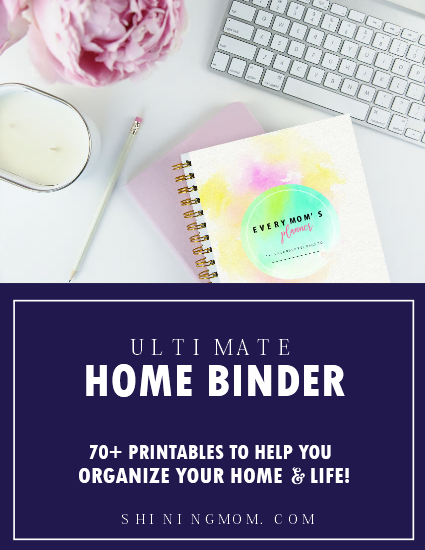 To help people live a blissful, organized and productive life, that is! This particular design is what the Shining Mom readers mostly loved in my past releases. The bold flowers that contrast with the deep charcoal background is absolutely darling, they say. 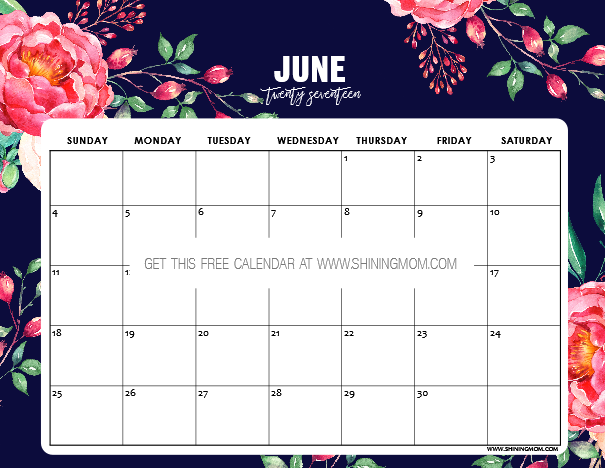 You can definitely use this June 2017 calendar to map out your plans for the month. It will inspire you to get going and be on tract! If you love the calendar above, you might also fall in love with this next design. The bold florals that seem to be dancing their way makes this free calendar a unique piece. If you were to ask me, I’d love to see this particular design on my door fridge for my daily meal planning. How about you? Where do you think you can use this? The fourth calendar that I am showing is a new release. It comes in refreshing watercolor elements with pretty pops of citrus colors. This design is less on ink with a good room for your personal notes. 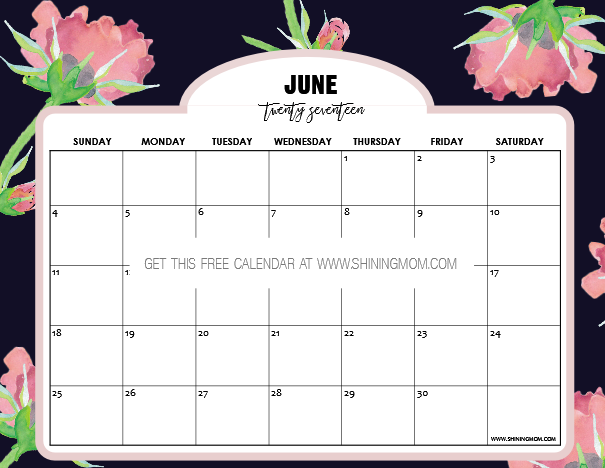 If you’re a blogger, this calendar is great to use for scheduling your blog posts and if you’re a momma just like I am, this calendar will work perfectly as daily activity chart for your kids! Should you like your calendar for the month with touch of elegance, you should get this pretty one. The next June 2017 calendar to print that I am presenting comes with classy touches of tropical prints. Print this out for your living room or workplace and you’ll be inspired to keep going all through the month! Calling all moms and teachers! This next calendar that I am sharing is designed for your creative kids! Have your kids personalize this calendar by adding their own drawings like the one shown below. 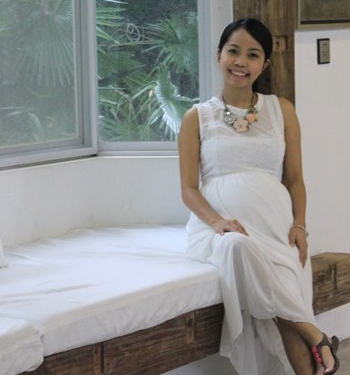 You may also opt to add your family photos! 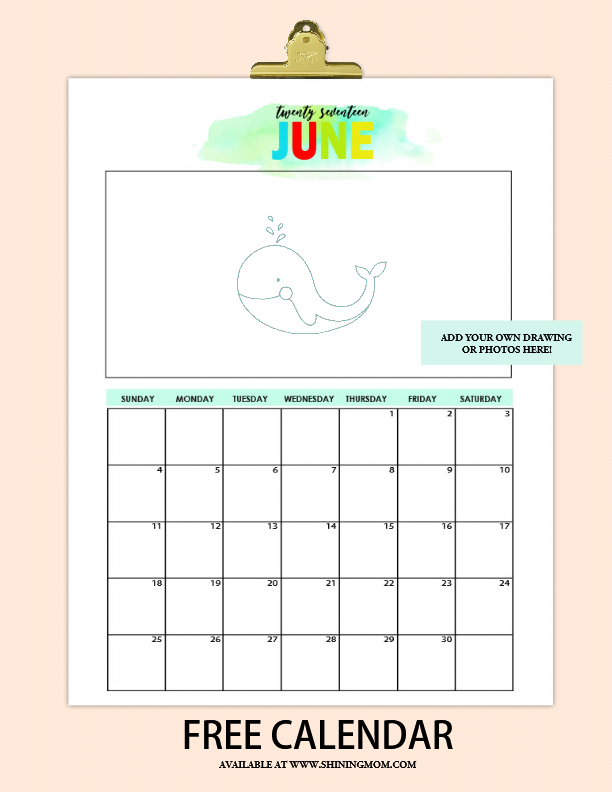 This June calendar makes a great school binder insert or as a classroom calendar to showcase the work of the ‘artist of the month’ in your class. Great idea, isn’t it? Here in the Philippines, the school year begins in June hence this particular calendar design for the school kids! I’ve actually created two versions of this calendar. The first one (as shown below) shows the holiday in the Philippines while the other one comes out as just a dated calendar. 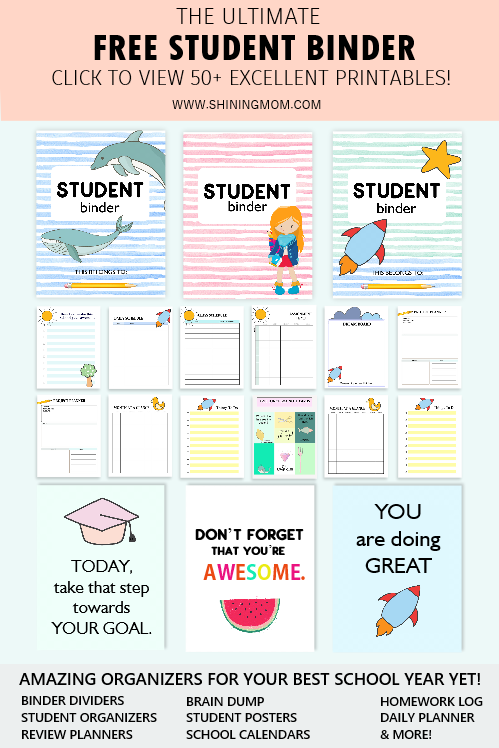 Again, this makes a great calendar printable for the kids to organize their daily tasks. Have you seen my most-love planner yet? This calendar is its perfect match. 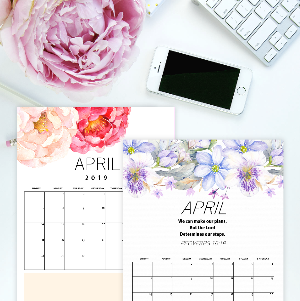 Both colorful, fun and cheery, this calendar and the Design a Life You Love planner are great to use to make your days organized and productive. 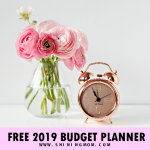 Hop over here to get your free planner. No doubt, this particular calendar design is my favorite in the set. The flower print is gorgeous, isn’t it? 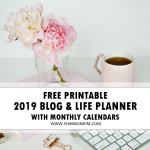 This makes a great monthly calendar planner to use to organize my blogging schedules! 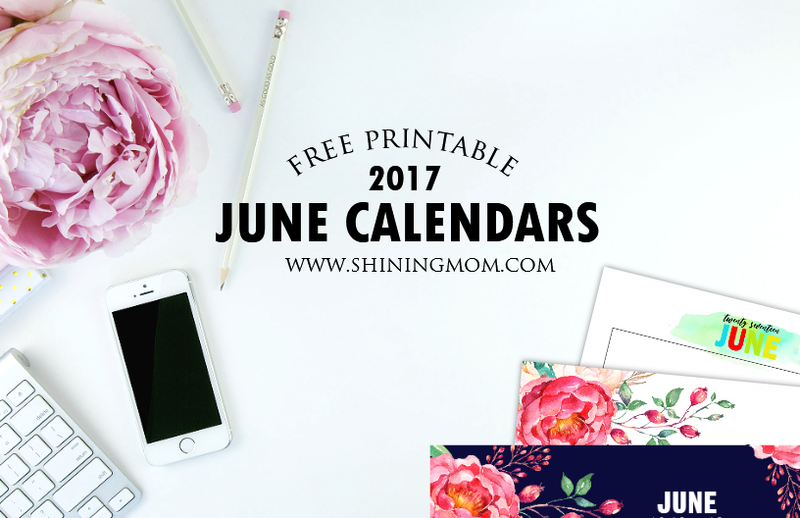 I hope you’ll be inspired by this June 2017 calendar to work blissfully and to create all things pretty! The last calendar in the list is definitely elegant and charming in its simplicity. Ladies, use this for your blogging, meal planning and more. I am totally digging the dab of watercolor over the month title. 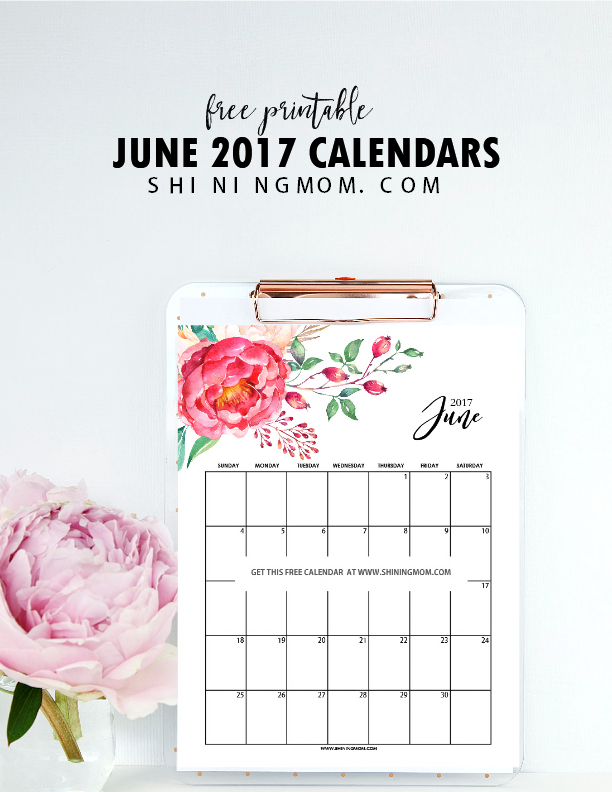 Be sure to grab a copy of this free printable March 2017 calendar! 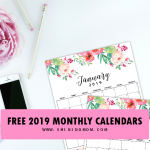 Snag your free calendar copies that come in PDF files. There are two sets to get. The first set are the calendars in portrait orientation while the second set are those in landscape. Do get your copies here and here. Pick the calendar choices you’d like to use for the month. That’s it! I hope you can use these calendars! Let’s all have an #AwesomeJune ! 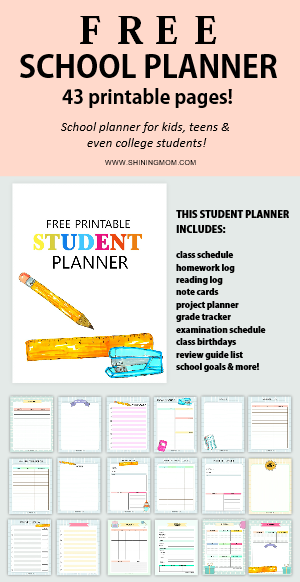 Never miss a Shining Mom freebie again! 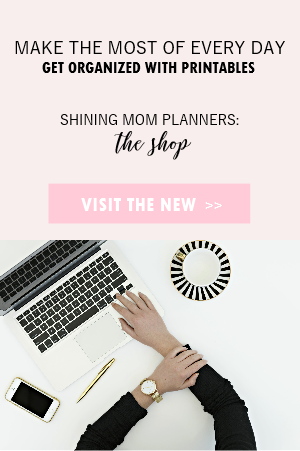 I am inviting you to join the happy Shining Mom newsletter subscribers crew. 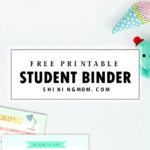 Sign up HERE to get your free workbook instantly and receive free weekly updates on the newest Shining Mom free printables available, straight into your inbox. Your email is safe with me and you may unsubscribe anytime! « Printable Daily To Do List Template to Get Things Done! Thank you for those printable calendars! Thanks, Allen. I’m glad you like them. Thank you! Just what I was looking for and so beautiful.